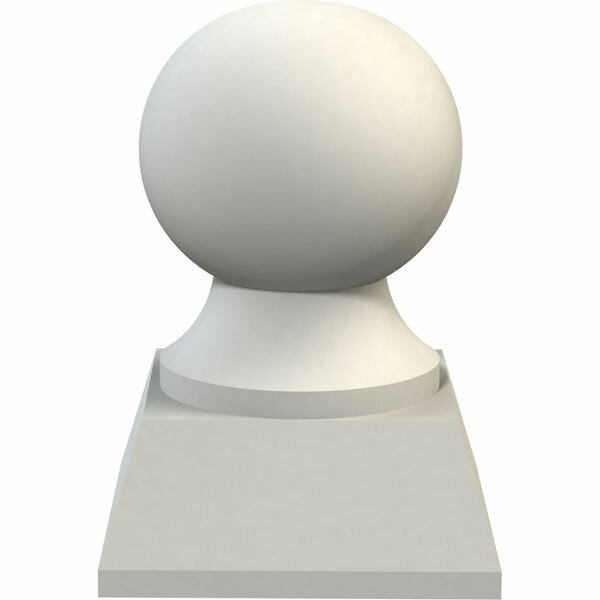 Our finials are the perfect accent pieces to cabinetry, furniture, fireplace mantels, newel posts, and more. Each pattern is carefully crafted after traditional and historical designs. Each polyurethane piece is easily installed, just like wood pieces, with simple glues and finish nails. Another benefit of polyurethane is it will not rot or crack, and is impervious to insect manifestations. It comes to you factory primed and ready for your paint, faux finish, gel stain, marbleizing and more.